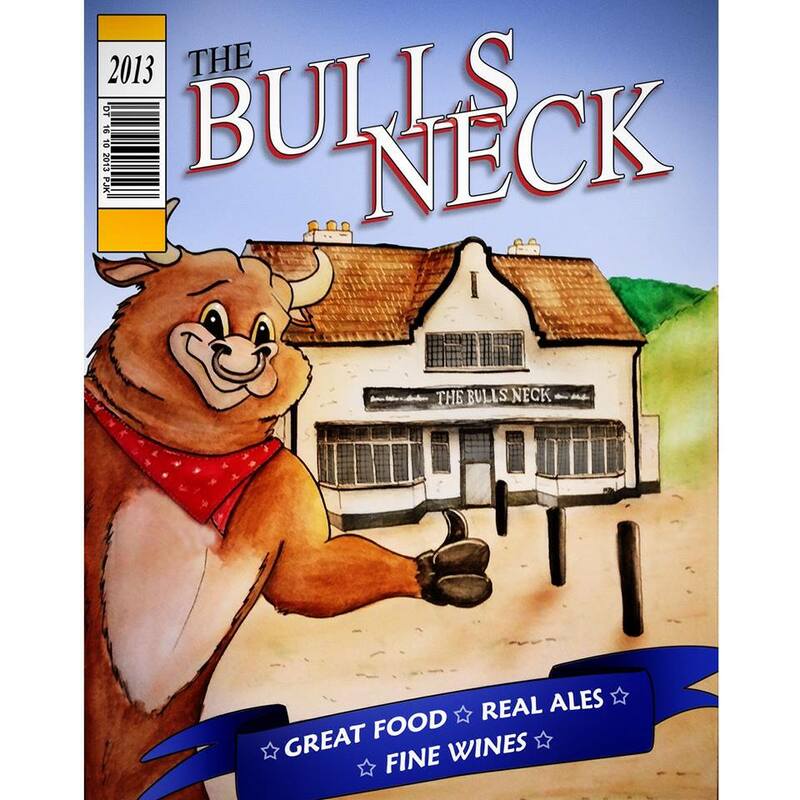 The Bull's Neck is a fantastic, new gastropub based in Holbeach, Lincolnshire. Formerly an old coaching inn, it has been refurbished to the highest standard and is now serving traditional, excellent food. The Bull’s Neck, a new gastropub based in Holbeach, Lincolnshire, is a breath of fresh air in a county not known for its gourmet credentials. It is a beautiful old coaching inn which was closed for two years before owner David Coulam-Kelsall spotted it and decided to restore it to its former glory. The Bull’s Neck serves traditional, excellent food; has creative, imaginative menus and boasts a great wine list. David is sourcing his ingredients as locally as possible and is even having his own pigs bred. 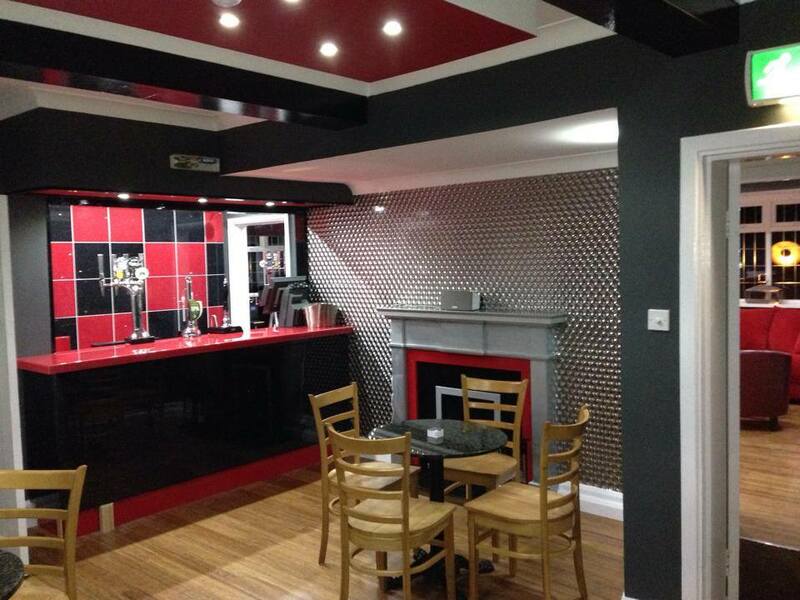 He has put together a fantastic menu full of mouth-watering dishes such as seared scallops, steaks, and homemade Bull’s Neck burgers with cheese, bacon, special relish and chunky chips. Prices range from £8 to £20 for main courses. Sunday lunch is £8.95 for one course, £10.95 for two courses and £12.95 for three courses. The Bull’s Neck is taking bookings for Christmas parties at £14.95 per head and Christmas day at £47.50 per head however be warned, it’s filling up fast!